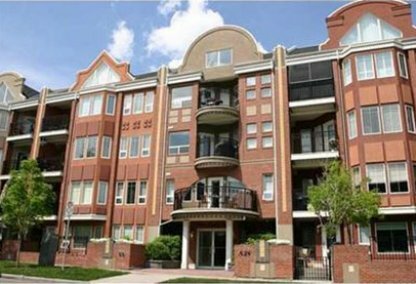 Find the newest Lower Mount Royal homes for sale & real estate listings in Calgary below! 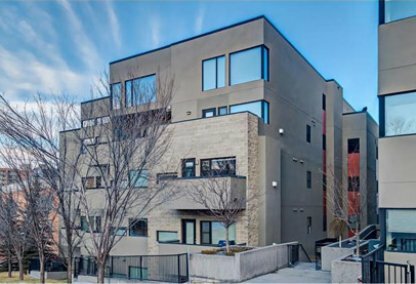 For information about Lower Mount Royal neighborhood properties for sale or to schedule a private home showing contact your Lower Mount Royal Calgary real estate experts today. Lower Mount Royal housing market statistics: As of April 20, 2019 there are currently 43 properties for sale in Lower Mount Royal listed as active, with an average asking price of $426,270. The highest-priced property is $1,780,000; the lowest priced property can be purchased for $169,900. Lower Mount Royal neighbourhood listings have an average price of $414 per square foot, based on listings with 1.8 bedrooms, 1.8 baths, and 1,023 square feet of living space. 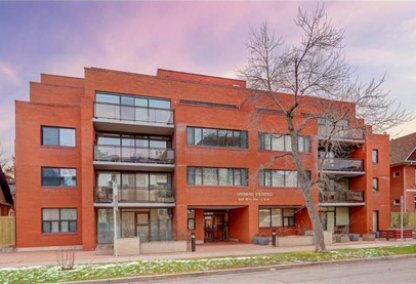 Looking to purchase a home in Lower Mount Royal? Call Justin Havre at RE/MAX First, your local real estate team at 403.217.0003. 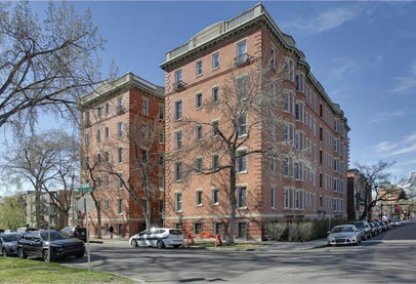 Your neighborhood real estate team will guide you through the Calgary Lower Mount Royal housing market. Thinking of buying or selling a home in Lower Mount Royal? Let our local real estate agents help guide you through the purchase of your next home, or to expertly negotiate the sale of your current home. As local Lower Mount Royal real estate agents, we're experts on the market dynamics unique to Lower Mount Royal real estate. We'll get to work for you today! Contact Justin Havre at RE/MAX First to learn more about buyer or seller representation. Planning to sell your Lower Mount Royal home? Check out our free home evaluation, where you can instantly price your Calgary home online in minutes!